The 1988 film Mystic Pizza was a success of nearly cultish degree. Perhaps because it was a breakout role for Julia Roberts. Or because it was here, for the first time, that we saw Matt Damon in a feature film. Or because of pizza. To be sure, the film was a magical combination and now, in what appears to be the End of Times, we can see it for what it was always destined to be: a perplexing musical collaboration and a sign from the beyond. 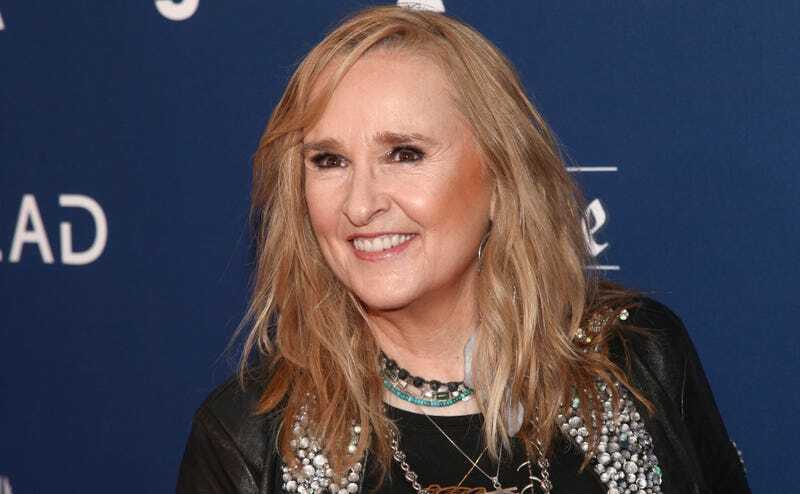 On Tuesday, Lively McCabe Entertainment announced it was developing a musical adaptation of the film featuring the music of Melissa Etheridge, that Gordon Greenberg and Sas Goldberg will write the book, that the story will be based on the vision of the original screenwriter, Amy Holden Jones. As for Etheridge, she’s been on Broadway before, with a role in Green Day’s rock opera, “American Idiot” (2011). Specific production plans—like whether we can expect the Mystic Pizza musical to make it to Broadway or not quite–have yet to be released. If it does, it will join the ranks of such films as Groundhog Day, Mean Girls, Network and many of others that received musical adaptations, none quite as much a part of the universe’s plan for us.